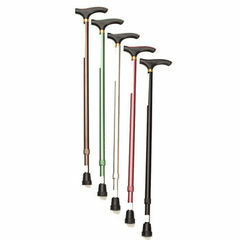 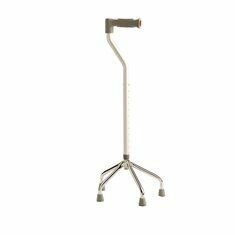 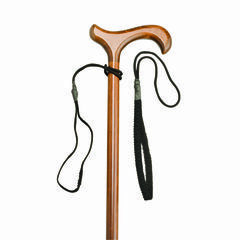 We supply a diverse selection of mobility aids to keep you moving; Crutches, elbow forearm or aluminium crutches, walking sticks, timber walking sticks and aluminum adjustable height walking sticks, quad sticks & walking frames. 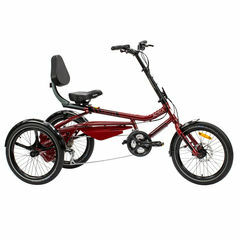 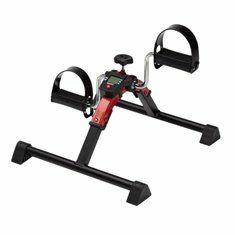 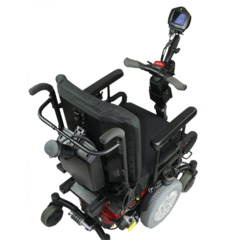 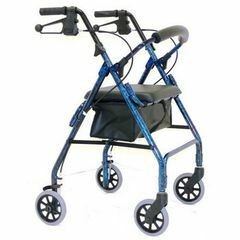 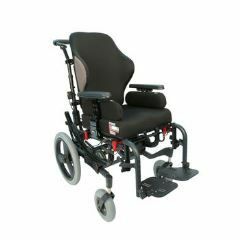 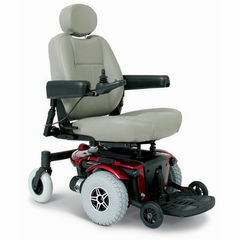 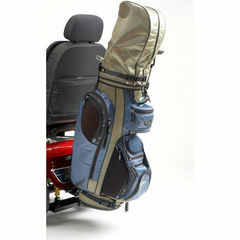 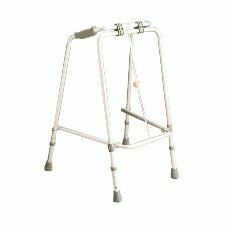 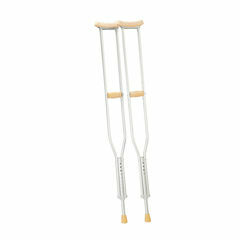 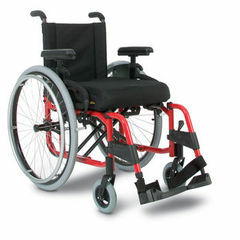 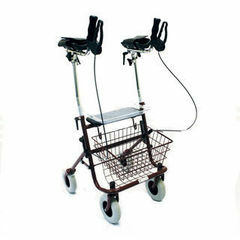 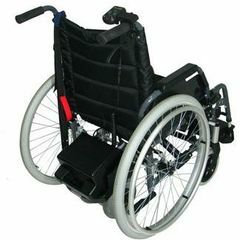 Wheelie walkers or rollators are available in a range of different seat heights and various weight carrying capacities. 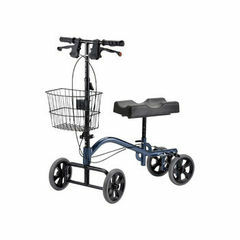 Mobility scooters are available in several brands; Pride Scooters®, Shoprider Scooters®, Scootersmart® and Sunrise Scooters®. 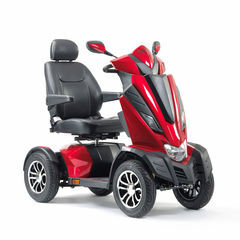 For more information about our mobility equipment range, contact our helpful staff today!